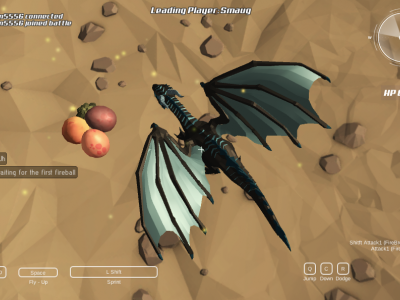 Dragon World is an exciting multiplayer online fighting game. You are a dragon in a huge forest. Your mission is to fight the other dragons in the air, spitfire and try to destroy the enemy.